PHP is now the most famous server-side scripting language that runs on a web server. It gives you an enhanced flexibility to make dynamic web pages and application. It is mainly known to create dynamic pages. As it can be integrated with HTML, most of the web developers prefer to use this programming language. Working with PHP is not a complex task, as it can easily be used in combination with HTML and other frameworks. It’s very easy to understand syntax and workflow make different web development companies rely on it. In some situation, it is very difficult to decide which is the best PHP development companies? For that, you should review some parameters like web quality, cost-effective solutions, on time deliverance, skilled development team, client reviews, and feedback. To overcome your work we are sharing companies which are the best PHP development service provider in Michigan. Hyperlink InfoSystem provides the best PHP web development services at an affordable rate. With the help of their experienced & professional PHP developers, it has become possible for them to be a part of a number of satisfying a huge base of clients. The primary process is all about planning and solution design, so they can deliver an application that exceeds your expectations. 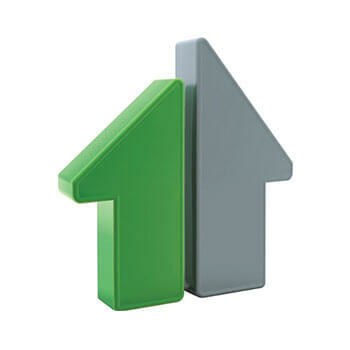 Their work has placed them in one of the top web development companies. They help businesses & enterprises across the globe to operate smoothly by providing custom PHP back-end solutions for web and mobile applications for various execution level. Established in 2011, they are headquartered in India. When they tell you that they can develop your brand and your website for success, they import business. 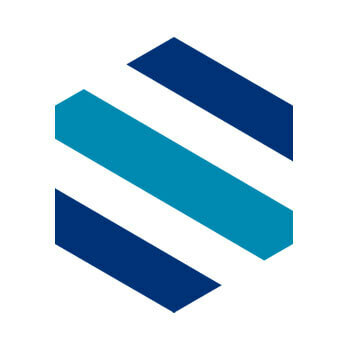 Symmetri Technology is established on designing, developing, and supporting world-class Drupal-powered websites. They offer proactive Drupal support and maintenance with plans to cover website deployments of any size. Their process is their blueprint for providing world-class Drupal web design, development, and support services to their clients. BMG Media Co. was established in 2009 to help local business associates build out their brands, designs, and websites amidst the turmoil of our nation’s recession. Although they call Birmingham, MI home, we globally source all of their vendors and have satellite offices in multiple countries to serve their clients 24/7. Their decision to open their business during the recession became more than their history. A full-service marketing agency headquartered in Detroit, Michigan, and Chicago, Illinois with particular expertise in developing innovative digital marketing strategies for the purpose of generating leads and revenue. They do this with one of the best web design & development, content marketing, and email marketing practices in the business. They also specialize in developing e-commerce websites based on Magento platform which is SEO friendly from the root & easy to be used by the customer in his daily operation of the e-commerce website without the help their developers. They possess both the design and technical expertise needed to build a wide range of highly optimized solutions. They recognize that their team is at the heart of our business. That’s why they have spent nearly two decades carefully building, training & engaging highly-skilled IT and business professionals. Their culture revolves around making their team better at what they do – they invest in learning, exploring & changing technology. RIIS provides value by partnering with clients to know their business needs while driving a custom solution that helps to solve their problem. Verde Media provides providing web design, digital marketing and high impact digital media solutions for businesses. 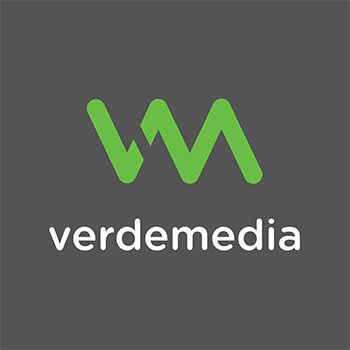 With Verde Media, your site will become an extension of your business, reaching into the online world and pulling in more visitors, more leads, more sales. They evaluate new projects on a case-by-case basis to see if there are opportunities to leverage a new website and positively impact these variables. 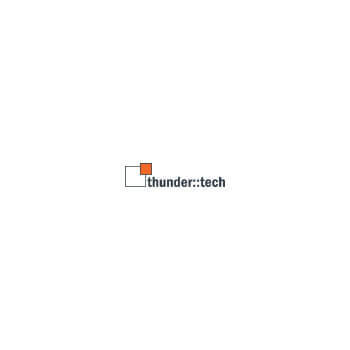 thunder::tech is an integrated marketing agency that works across industries throughout the middle-market. Their team members specialize in social media strategy, marketing automation, web optimization, website development, print collateral, logo & identity design, video & animation, and content strategy. They accelerate brands to win in a connected world. Through current technology mobile apps can very versatile solutions, for businesses and consumers alike. 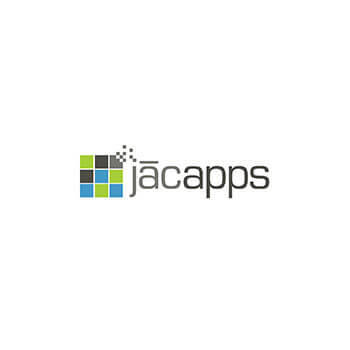 While many developers focus on iOS and Android applications for mobile phones, j?capps delivers your message through the most-used device in the world. They work with you to find the inspiration to move forward and to determine what your needs are. 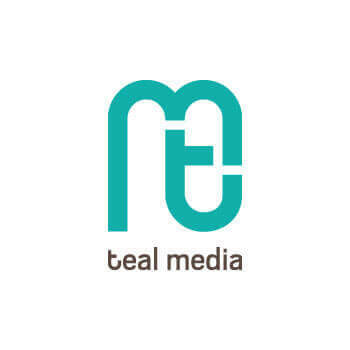 Teal Media is a full-service creative agency with a conscience. They work primarily with nonprofits and advocacy organizations. They believe purposeful design can transform organizations, inspire action, and enable progress. They will craft solutions that are rooted in research, speak to your brand, engage your audience, and are easy for you to maintain and evolve as you grow.